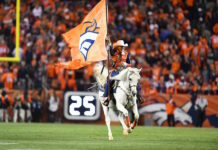 Former Denver Broncos tackle Dave Studdard joined Gil Whiteley on Tuesday to discuss his not-so-luxurious experience at the Denver Broncos’ former training facility. Comparing it to the new-and-improved version, it looks like he played in the wrong era. 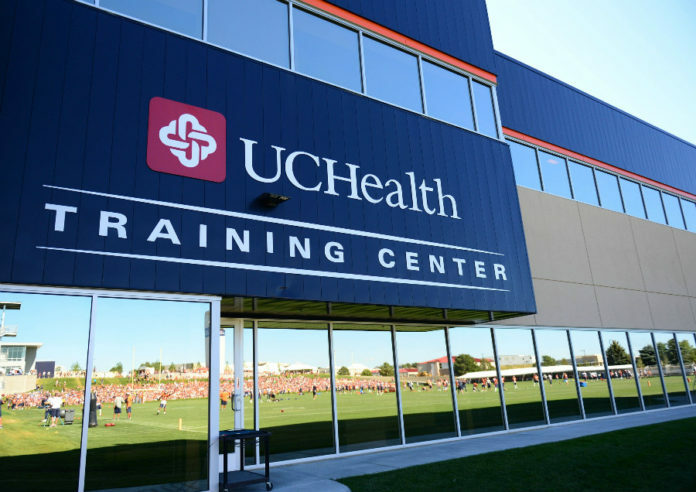 The Broncos moved into the Paul D. Bowlen Memorial Broncos Centre in 1990 — a huge upgrade from the previous facility on 58th street — but, more recently, what is now known as the UCHealth Training Center underwent some major renovations. Studdard says that the new facility is like a, “country club,” and his description isn’t far off. Besides the newly painted and carpeted offices, the facility includes an additional 17,000 square feet. 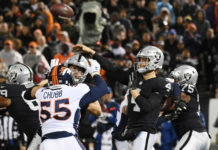 Studdard displayed a bit of jealousy in the changes that have been made since his time as a Bronco in the ’80s. 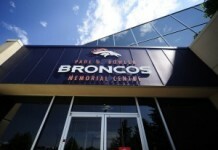 But if he thinks a temperate climate is going to soften the Broncos, wait until he gets a look at the 3,800-square-foot kitchen and Gatorade Fuel Bar. When they do want to get some work in, though, they can do so on any of the three outdoor fields. And even Colorado’s unpredictable weather won’t stop the training, because one of the fields has an underground wire system that prevents the turf from freezing. And don’t worry, fans. You were taken into consideration during the revocation process, too. The facility now offers a lobby with interactive features and a trophy case on display. On top of those new luxuries, fans can enjoy watching training camp with much greater visibility and with the amenity of indoor restrooms. So, although Studdard’s training accommodations weren’t so extravagant back in the day, hopefully he can enjoy some of the country-club features in the new facility as a fan.